Many of you may be familiar with the work of the Make-A-Wish Foundation. It's an organization that grants wishes to children with life-threatening medical conditions at the rate of one wish every 38 minutes. Wishes can range from meeting a celebrity or visiting a city to having an army-themed playhouse. 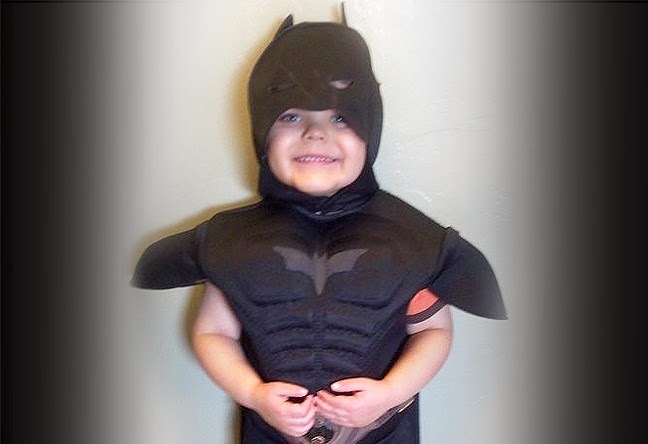 Today, the city of San Francisco is conspiring with Make-A-Wish Greater Bay Area to transform into Gotham City so a 5-year old with leukemia, named Miles, can be Batkid for a day. If you can't take part in the adventure but still want to know what's happening you can stream Miles' press conference live at 2:30 PST at http://www.csnbayarea.com/, follow along on Twitter using #sfbatkid or check the Facebook page for updates. 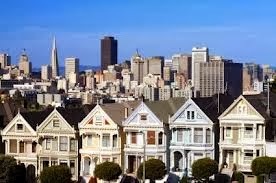 Today, Feel Good Friday is even prouder than usual to call San Francisco home.